Prism Leadership Group is a 501(c)3 nonprofit that began in 2001 as a means to serve church planters as well as established church and nonprofit leaders. As a prism refracts light into a variety of colors, so too each church uniquely refracts God’s call to affect culture for the cause of Christ. PRISM Leadership Group exists because of a belief that the building of the local church is the hope of the world – and that effective reproducing leadership is the hope of the Church. The passion of PRISM is seeing effective, passionate, and proactive leadership multiplied in churches and ministries around the world. PRISM aims to come alongside pastors and leadership teams for the purpose of listening to their dreams and vision for a preferred future, and then to serve and stimulate them toward seeing their vision become a reality. 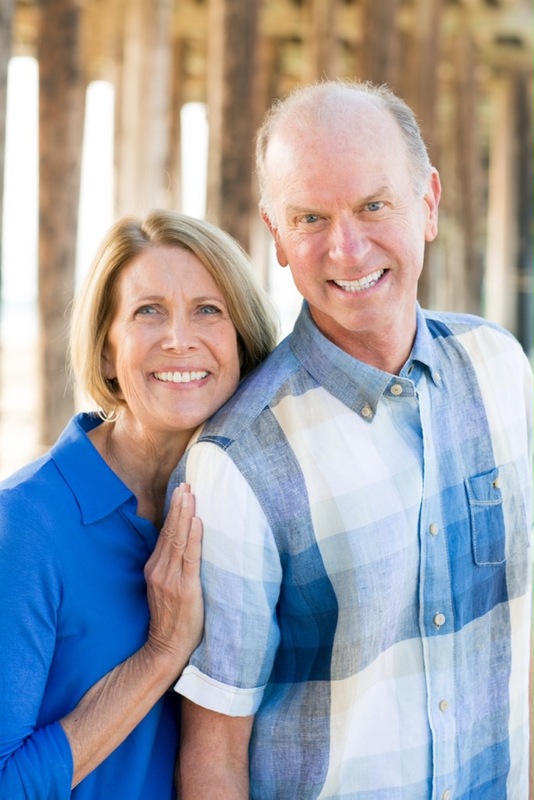 Our partners in PRISM Leadership Group are Kevin and Suzanne Springer. Kevin is president of the PRISM Leadership Group. In 2006 Kevin retired as lead pastor of Desert Springs Church in Palm Desert, California. Today he coaches pastors in the U.S. and Europe, speaks, conducts marriage seminars (with Suzanne), writes, and disciples young leaders. Kevin holds degrees from the University of Southern California and Ashland Theological Seminary. He has previously served in various pastoral positions, including parachurch worker and church planter/pastor. Kevin’s books include (with John Wimber) Power Evangelism and Power Healing. In 2006 Christianity Today named Power Evangelism the 12th most significant book in evangelicalism in the past 50 years. Kevin and Suzanne have been married almost 50 years and live in Camarillo, California. They have three married children and several grandchildren.